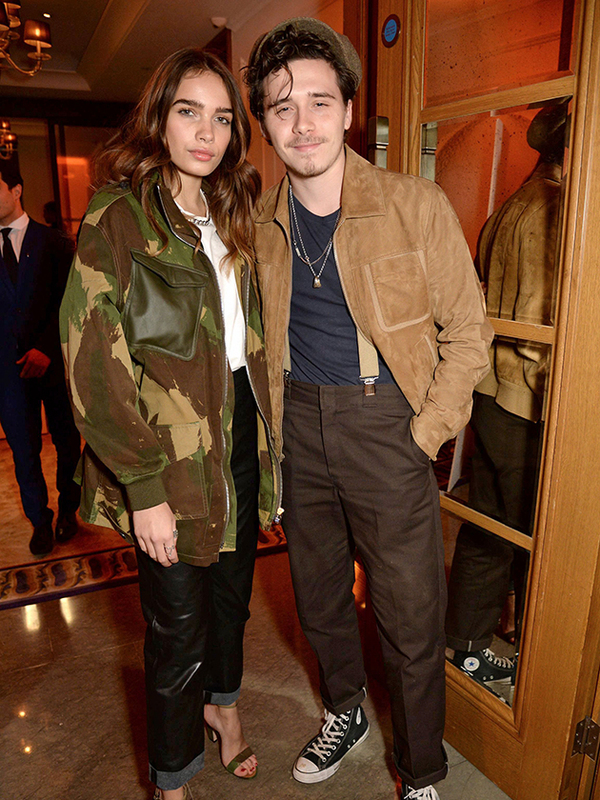 Brooklyn Beckham’s girlfriend Hana Cross has proved she’s well and truly one of the family after attending Victoria Beckham’s YouTube party over the weekend. In a snap shared on Instagram, the model can be seen posing up a storm while wearing a stunning outfit designed by 44-year-old Vic herself. The doting girlfriend then went on to share an adorable tribute to 19-year-old Brooklyn from the Mark’s Club in London, captioning a snap of him wearing a shirt, braces and flat cap: ‘Love you so much’, alongside a heart emoji. 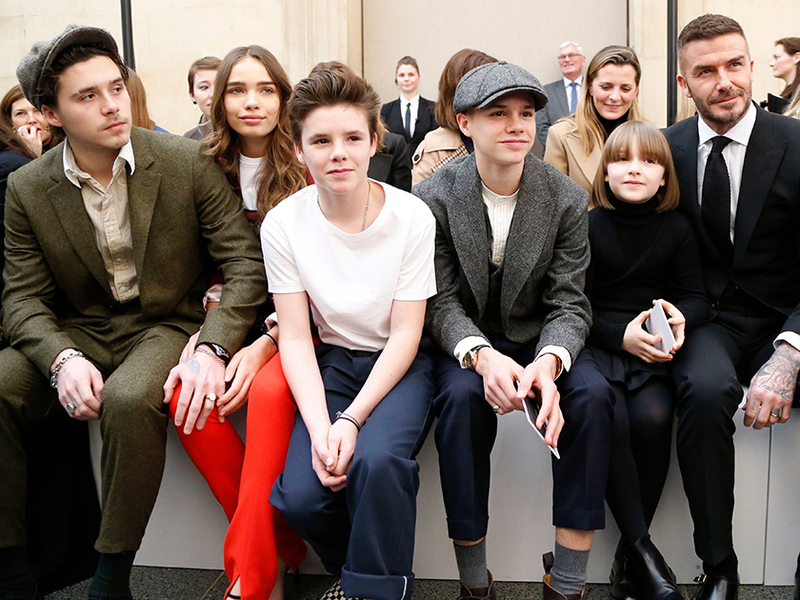 This comes after Hana joined the whole Beckham clan on the front row of Victoria’s new Fall 2019 collection at London Fashion Week. Proving she fits right in with the fashion-forward brood, Hana wore a tailored burgundy blazer, chainmail shirt and bright red trousers. Meanwhile Brooklyn took style inspo off his dad David, 43, in a suit cropped at the ankles paired with a white button-up shirt. Sharing two photos from the day on her social media account, Hana can be see sitting alongside Romeo, 16, Cruz, 13, and Harper, seven at the star-studded show as well as cuddling up to her boyfriend. ‘Such a stunning show❤️❤️ @victoriabeckham,’ she captioned the shot. This isn’t the first time Hana has showed her support for the former Spice Girls star, as she was dressed head-to-toe in Victoria Beckham at the GQ Car Awards at London’s Corinthia Hotel. The model looked super stylish in a pair of black leather trousers, which she teamed with a white T-shirt and an oversized camouflage jacket. 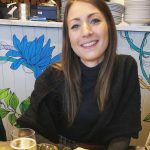 Mum-of-four Vics also recently revealed she was enjoying some one-on-one time with Hana.